Posted on June 6, 2018 at 2:39 pm. 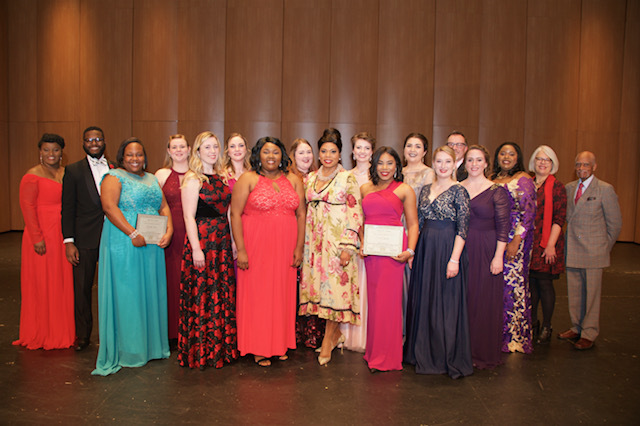 The 2018 Kristin Lewis Foundation Vocal Scholarship Auditions were held on March 11-12, on the campus of the University of Arkansas at Little Rock – Pulaski Technical College. Fifteen rising stars from colleges and universities across the country were invited to Little Rock to audition for financial scholarships. In addition, one all-expense paid trip to Vienna, Austria was granted for a week long, intensive vocal study course with dramatic soprano and teacher, Carol Byers; Italian and German vocal coaches, Luisella Germano and Werner Lemberg; and noted stage director Peter Pawlik. 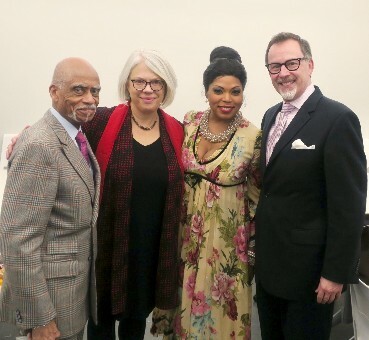 Three illustrious powerhouses of the opera world, Dr. George Shirley, Maestra Kathleen Kelly, and Dr. Jonathan Retzlaff, judged and mentored each finalist throughout the two-day audition process. 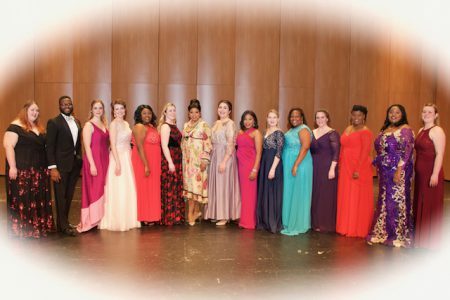 During the 2018 Kristin Lewis Foundation Vocal Scholarship Finals’ Concert, Dr. George Shirley, the first African-American tenor to sing at The Metropolitan Opera, was granted a Name Day, March 11th, in the state of Arkansas! 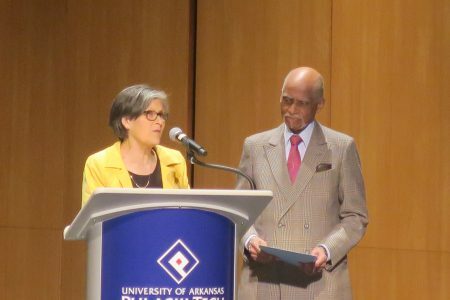 He was also bestowed with a Key to the City of Little Rock, Arkansas, by Vice Mayor Kathy Webb. Above is a short video presentation from the Finals‘ Concert. Included are our judges, Kristin Lewis, Vice Mayor Webb, and the Kristin Lewis Foundation Board Vice President, Mrs. Barbara Hawes. The video is accompanied by a musical clip of Dr. Shirley’s beautiful rendition of “Un’aura amoroso” from Mozart’s Cosi Fan Tutti.